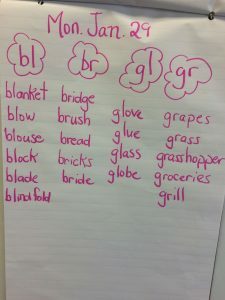 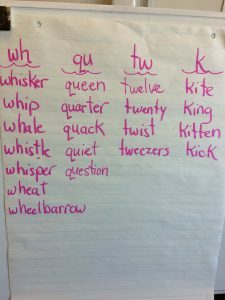 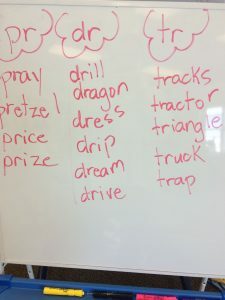 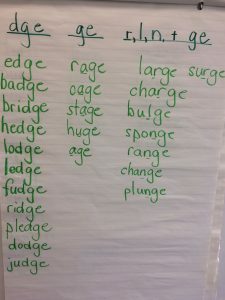 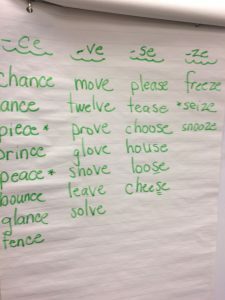 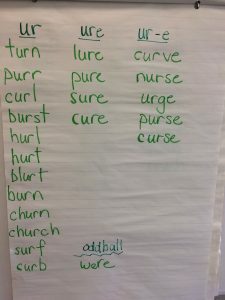 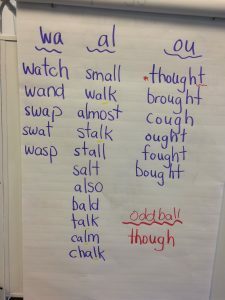 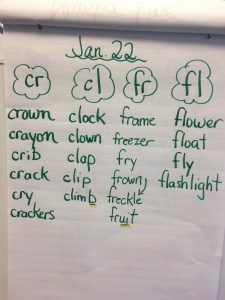 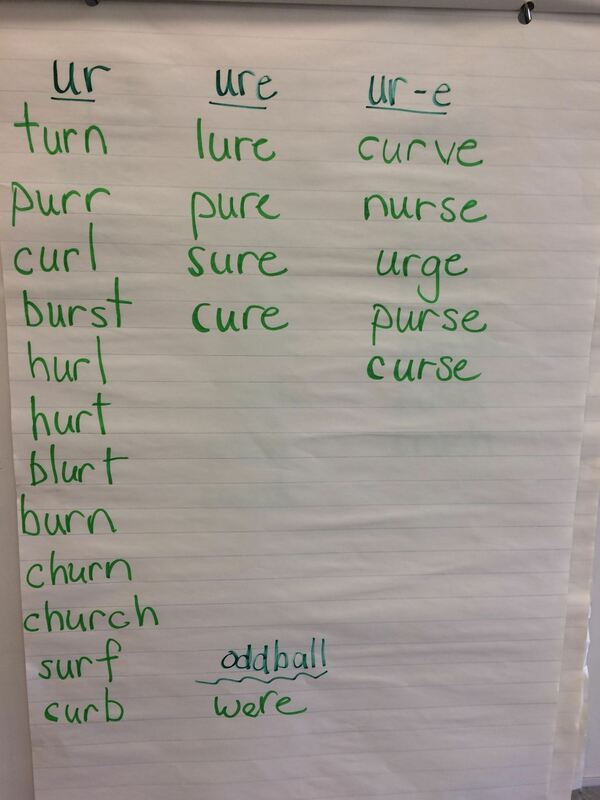 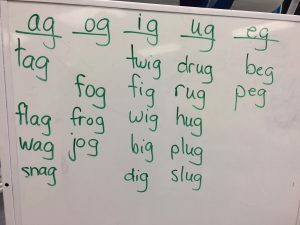 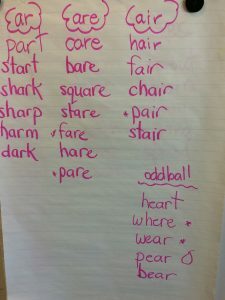 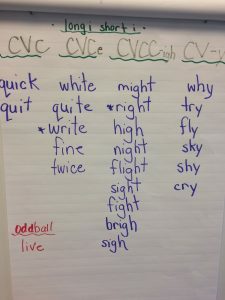 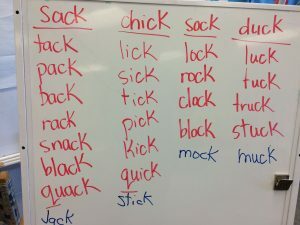 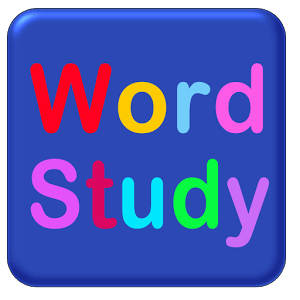 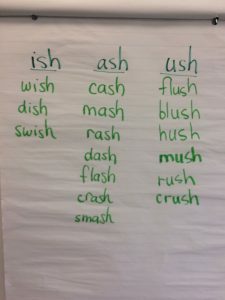 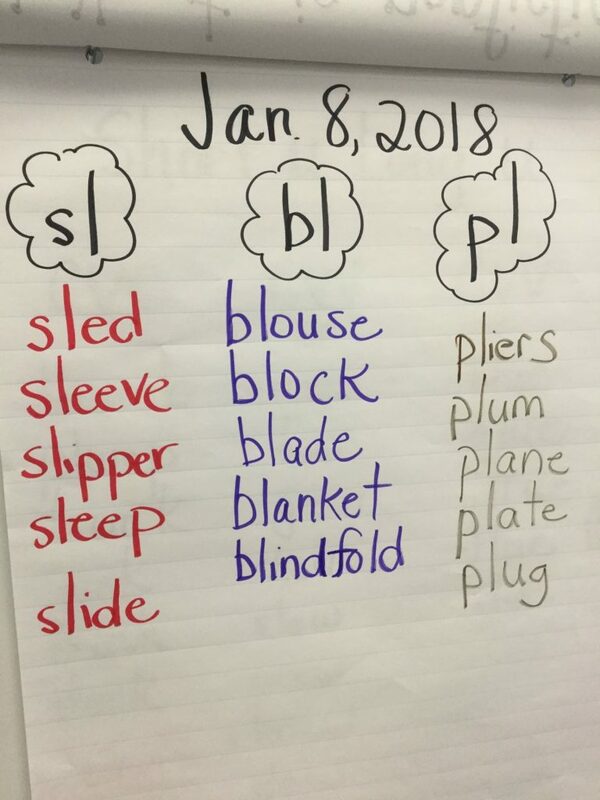 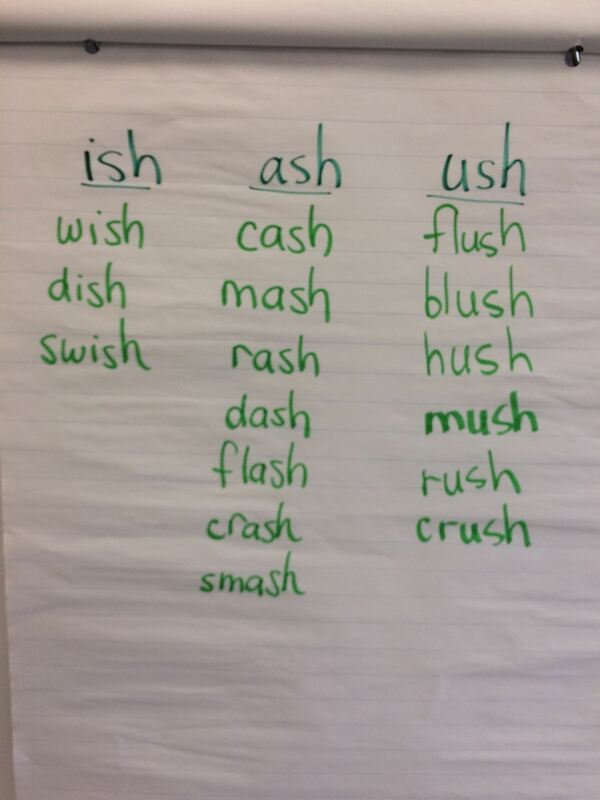 In our class, we have started our Word Study program. 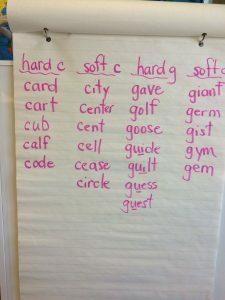 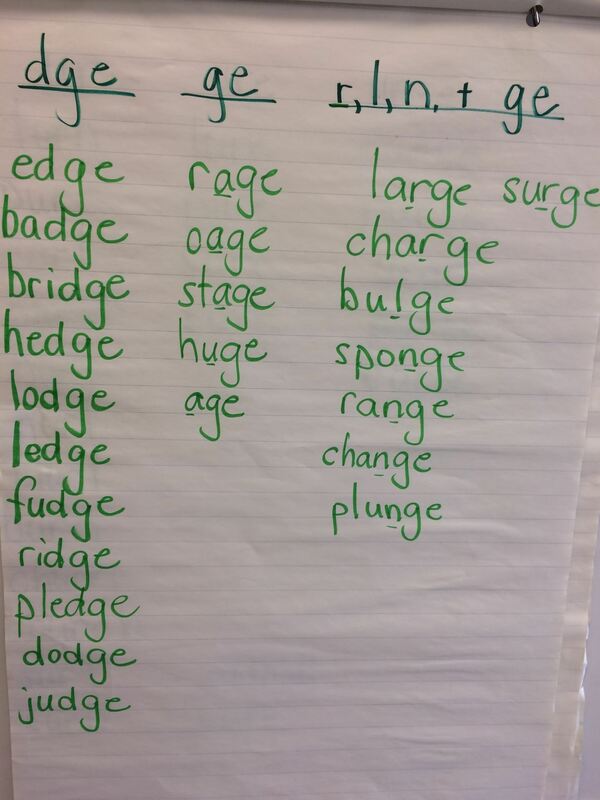 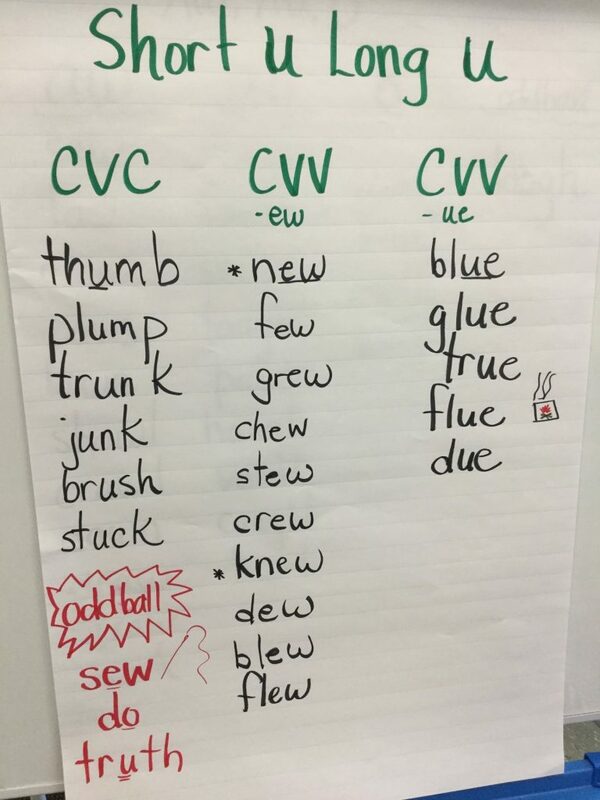 Based on a diagnostic spelling test each student did in September, several Word Study groups were established. 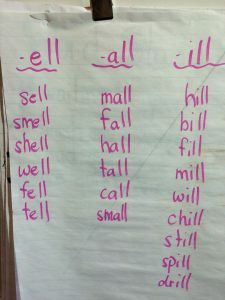 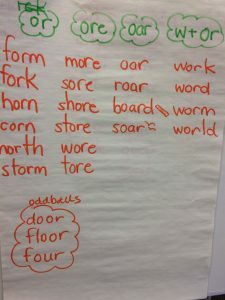 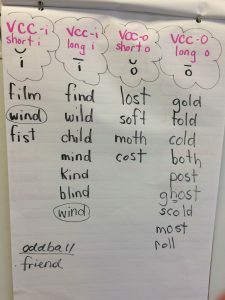 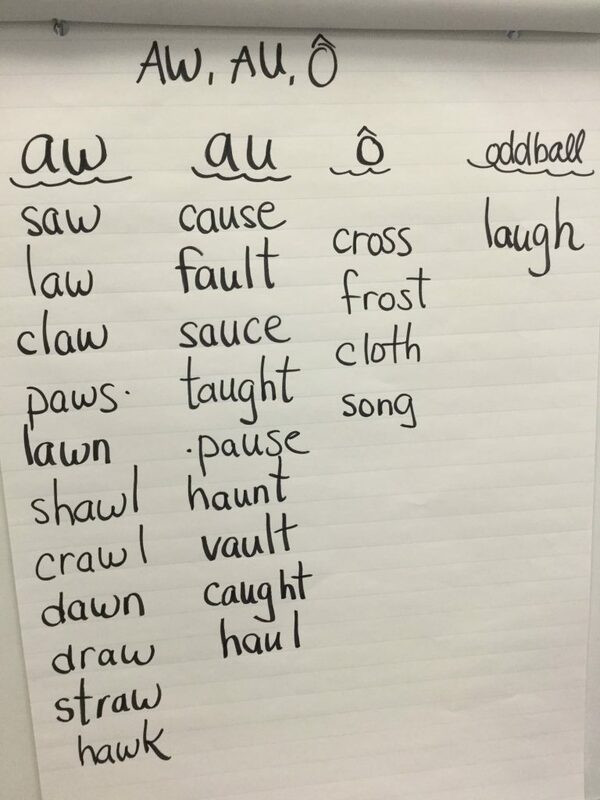 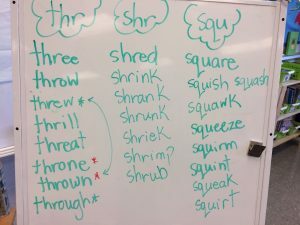 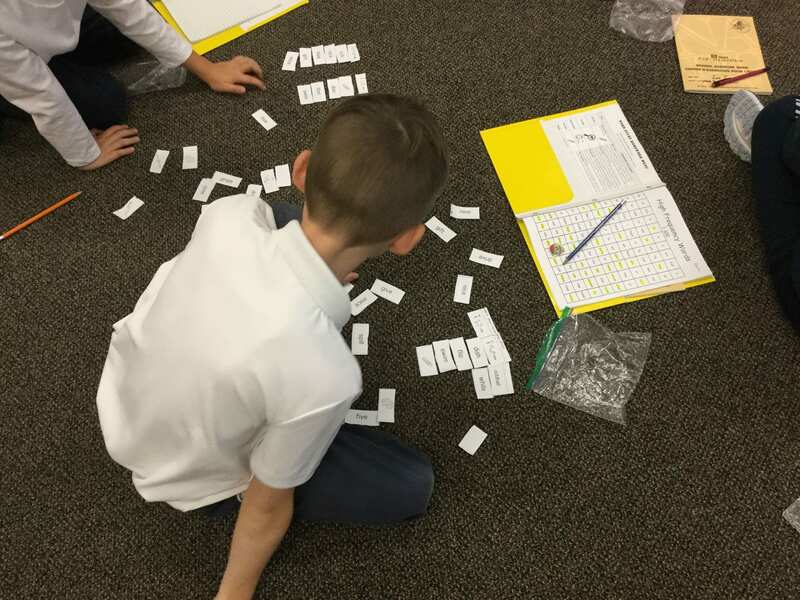 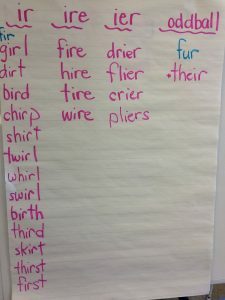 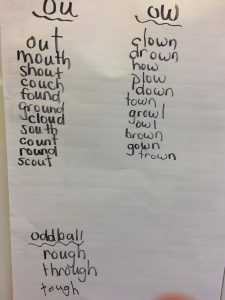 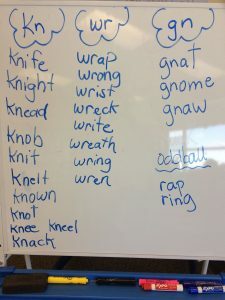 Students are given a new sort each Monday where they learn about different aspects and features of the words they received. 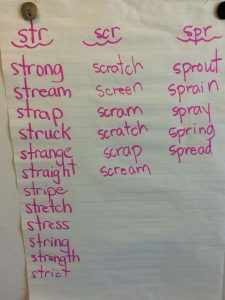 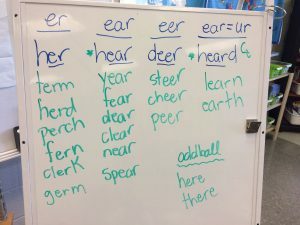 Throughout the week, students are asked to complete various activities from their ‘Homework Menu’ to practice using their words in different ways, and on Friday, we will have a spelling assessment. 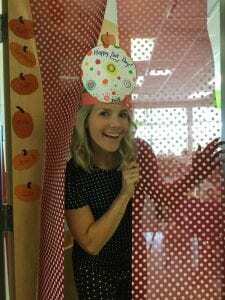 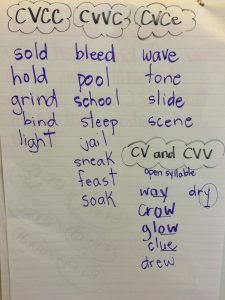 I encourage you to ask your child to talk about their word study words with you!